The final quarter of the year in 2018 offers some fantastic betting opportunities as there is so much happening in the world of sport. Here is a look at three bets you should place over the next few weeks which can hopefully help you make a profit. It’s great to have the NFL season back and although it is only early into the new campaign, it is very clear that the Rams are legitimate Super Bowl contenders and could be the team to beat this year. Sean McVay’s young side are improving all the time. 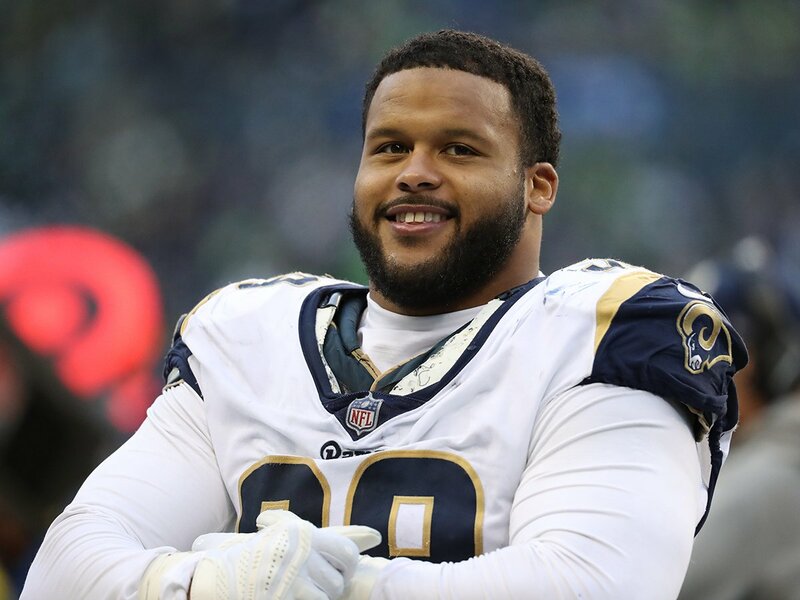 With Jared Goff now proving why the franchise selected him as the first overall pick in the 2016 NFL Draft, one of the best running backs in the league in Toddy Gurley and a defense which can cause so much damage, take the Rams to go all the way. Winx is the biggest superstar in world horse racing at the moment and although her odds maybe be short at -175 in the Cox Plate betting, she is unbeaten in her last 26 races and she should be able to extend that run with her fourth victory in this Group One contest. USA go into the 2018 Ryder Cup as the defending champions and with the squad of players who will be travelling across the pond to Paris, France, they should have more than enough to win for the first time in Europe since 1993. Three of the four Major Championships in 2018 were won by Americans, while with Tiger Woods and Phil Mickelson included as wildcard selections, they are not short of experience.